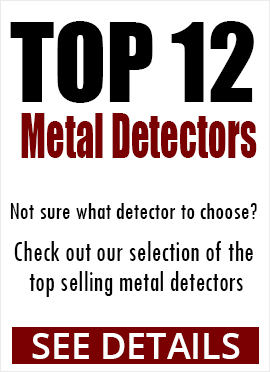 Many have their own methods for retrieving metal. 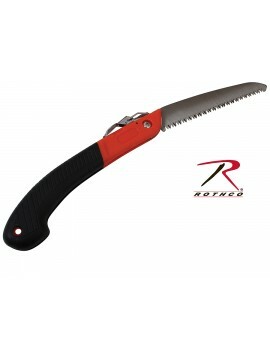 A hunting knife allows you to cut around the object for pulling it out. This way you can easily replace the damage you've done to the property without leaving a trail of dirt piles from excavating. Besides, every good Boy Scout knows that a good knife is always handy. 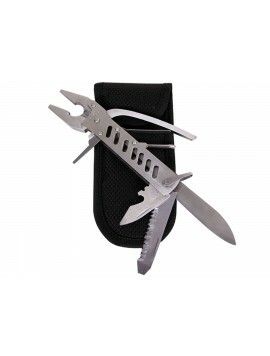 Tool Set Made with Surgical Stainless Steel. Includes Limited Lifetime Warranty. 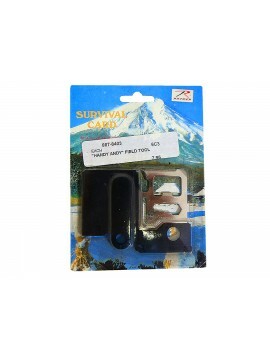 A perfect compact survival tool with 12 different functions.